Home » Mobile News , WP 7 » How to change colors on Windows Phone 7 Homescreen? How to change colors on Windows Phone 7 Homescreen? 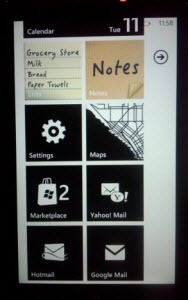 The XDA developer forum members have made it possible now to change the accent colors on Windows Phone 7. But this could only be done in an unlocked handset and also there were some good critics for this modification which noticed that this change could be bad. 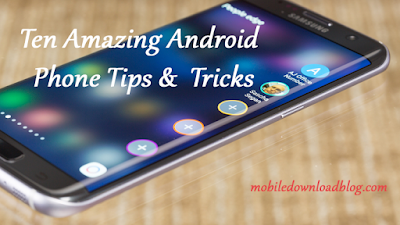 But one of the developers from XDA forum has listed out the complete step by step procedure for doing this change. The XAP file is first to be downloaded from Here and then installed. Now the app needs to be launched and then select the color of hex code for replacement. You can get the hex code of the specific color easily on the web. It is good that this update also includes Light theme support.